Ben True is set to make his 2014 racing debut on March 15 at the Gate River Run, and in Episode 21 he discusses the upcoming season, the possibility of running a marathon, and how to run a fast 5,000m. 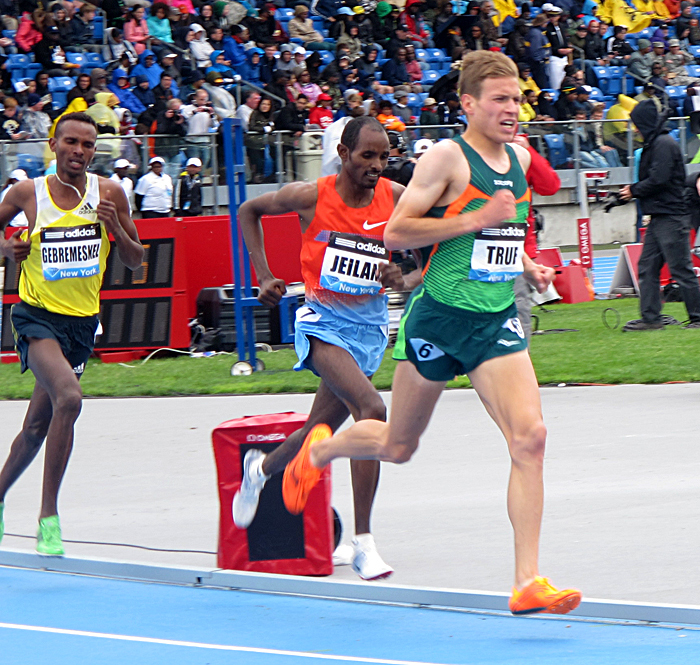 We pepper him on a few USATF controversies and one of last year’s more memorable races. Elsewhere in the episode, Brenn reads a telling passage from Alberto Salazar’s book 14 Minutes and compares AlSal to Steve Jobs, Gregg moans about the weather, and we take aim at our British rivals as the Manchester Marathon approaches. Here we go again with Salazar. Mary Cain pulling out of worlds, and rumors abound about a Centrowitz positive test.